I believe the bicycle is a wonderful tool to aid in understanding the physical layout of a city, its different neighborhoods, and its divisions. 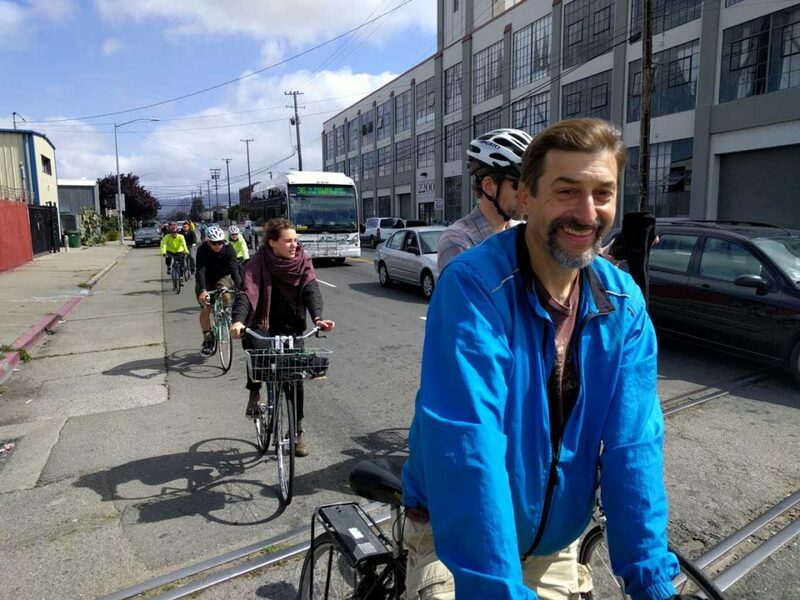 In collaboration with Walk Oakland Bike Oakland, I lead tours of Oakland neighborhoods by bike, giving participants the opportunity to see areas of the city they may not have previously known, while providing commentary and analysis about the history of the place. Read more about my Oakland Neighborhood Tour on Streetsblog SF.